January 17 - The flame for the 2013 Summer World University Games in Kazan, Russia, is stuck on a sailing boat in the South China Sea due to a hurricane-strength storm, according to the Russian State Fisheries Agency (RSFA). 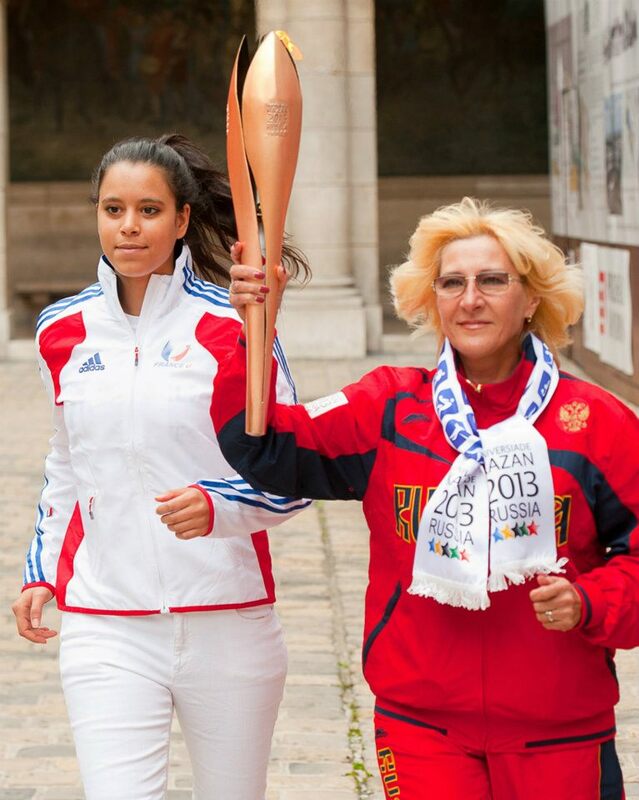 The agency has also suggested that the flame may not make it for its scheduled appearance at a student festival on January 25 as it makes its way from the Philippines to the Russian port of Vladivostok due to another incoming storm that may cause disruptions. "It's in the South China Sea, where there's a strong storm with hurricane-force winds reaching 30 metres per second" said a spokesman for the RSFA. "The ship is moving at a speed of two to four knots. It's expected the storm will weaken Thursday." 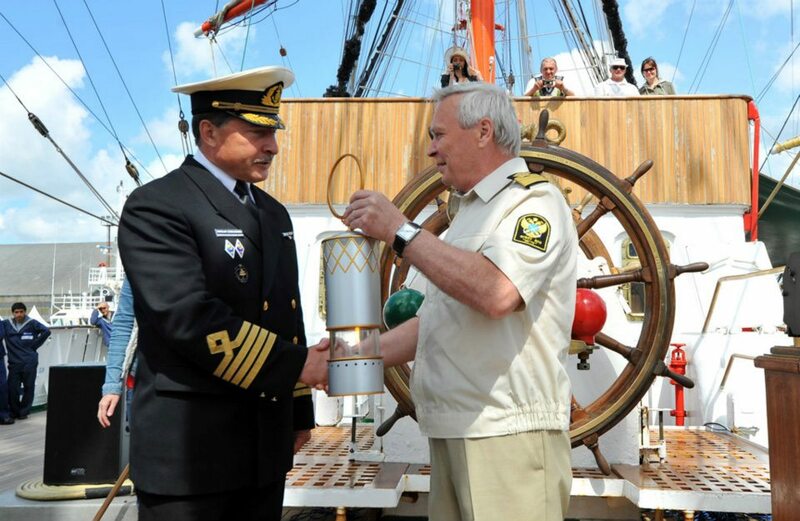 After starting its journey on the STS Sedov sailing boat, the flame is scheduled to arrive in Russia to do a nationwide tour before reaching the host city of Kazan, the largest city in the Republic of Tartastan in the North-West of the country. The 27th Universiade will host over 13,500 student athletes from around 170 nations and is due to take place between July 6 and July 13.